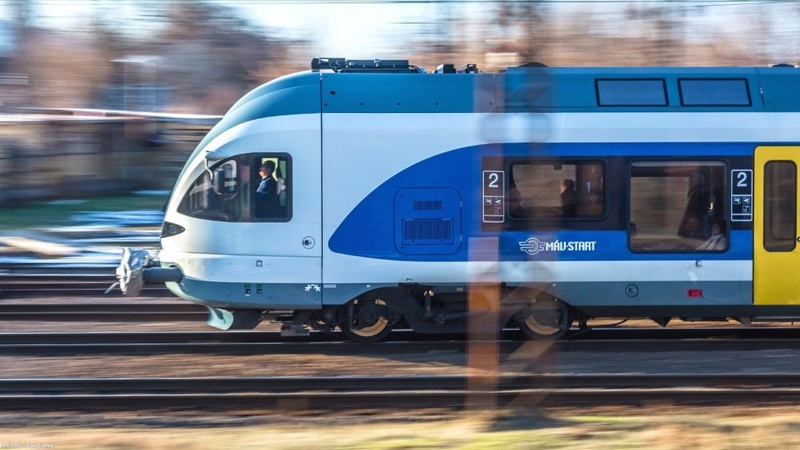 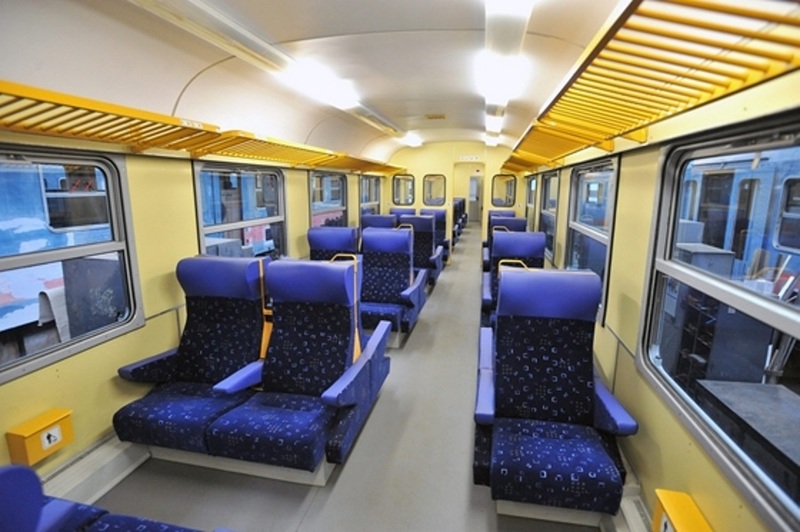 Due to frequent passenger complaints over dirty trains, the state-owned passenger railway company announced Wednesday it will begin cleaning carriages more often. 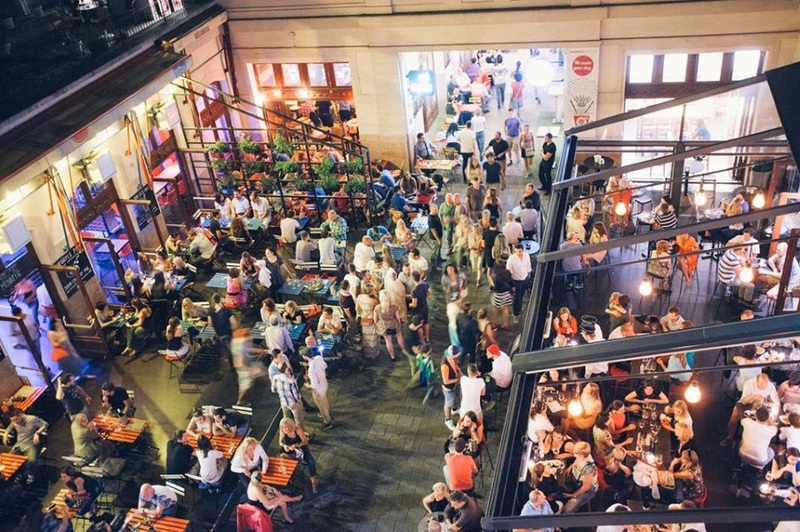 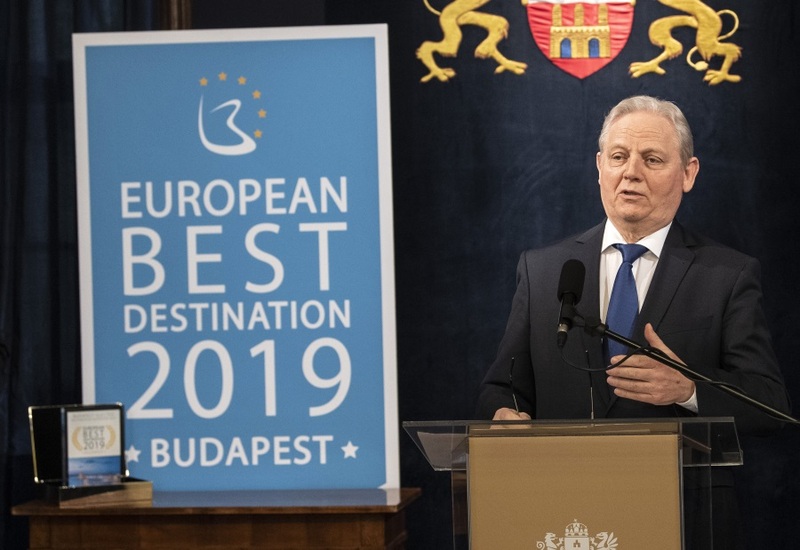 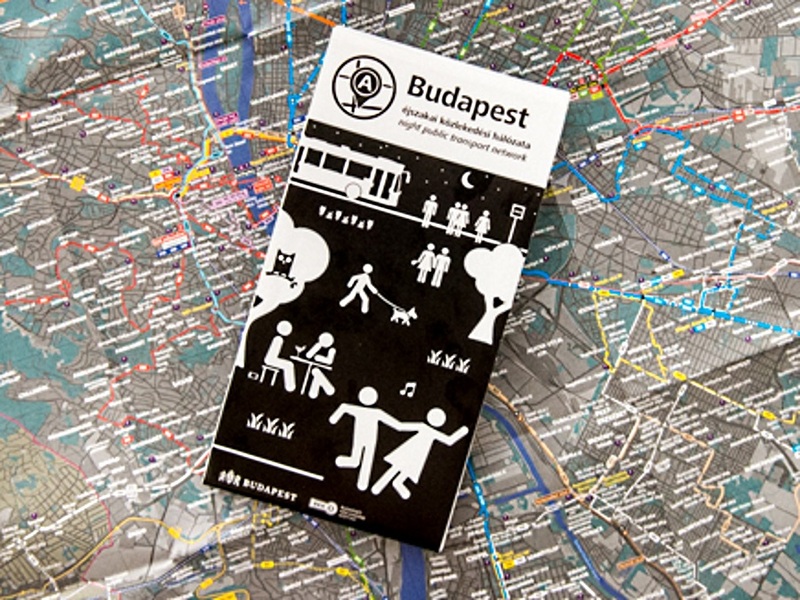 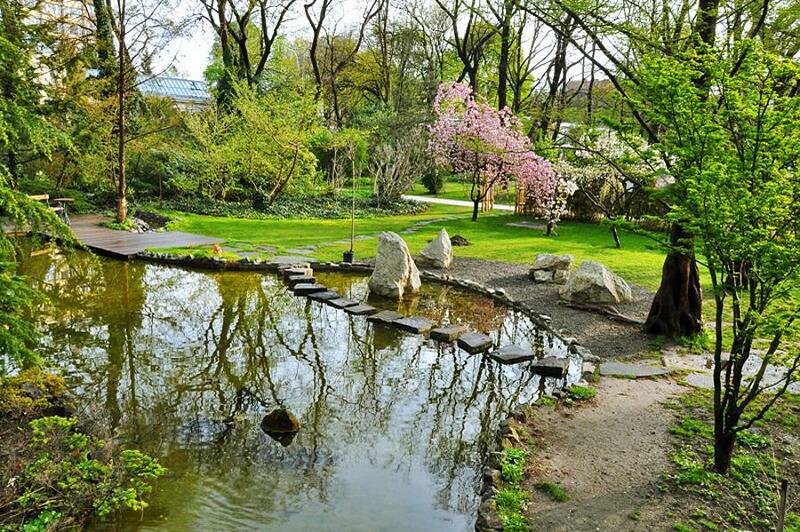 Budapest Mayor István Tarlós received the European Best Destination 2019 Award, granted to Budapest earlier this year, from Maximilien Lejeune, head of the European Best Destination (EBD) agency. 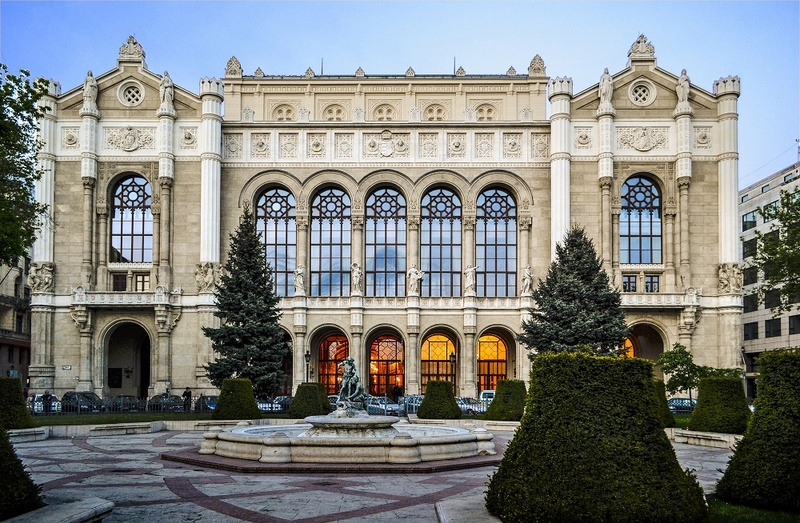 When you wander Budapest’s streets you’re only seeing the tip of the iceberg, as behind closed doors well hidden from general public view, all across the city you can find courtyards with arches, crawling ivy, and even stained glass windows. 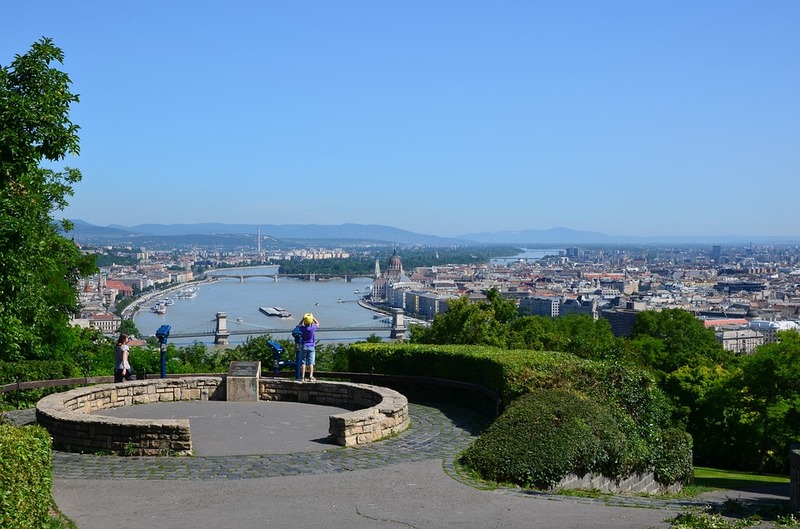 Preparation works for construting a funicular railway on the Gellért Hill in Budapest have started, investigative news website G7 learned from workers on the site.